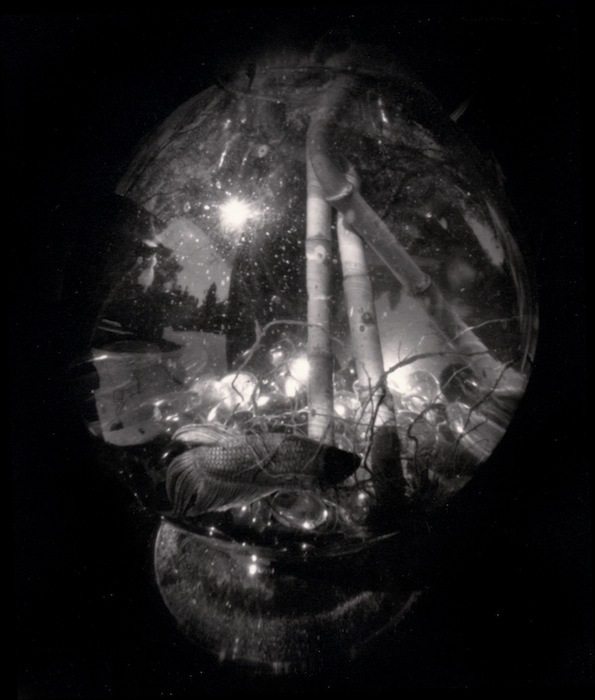 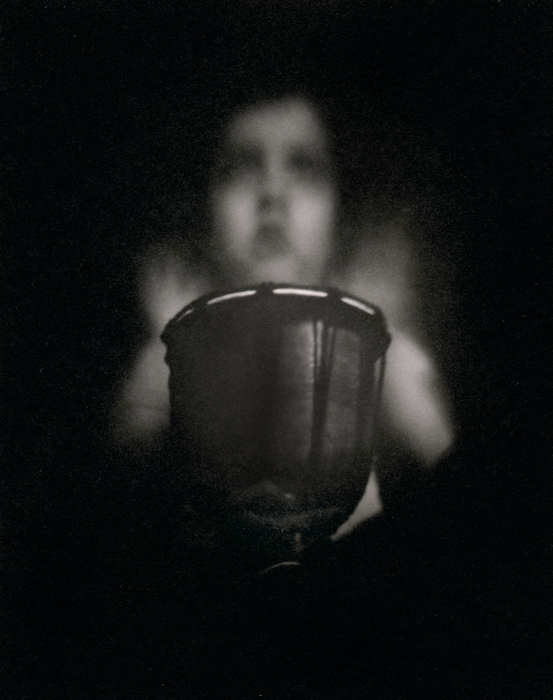 This ongoing series of images are taken with a large format pinhole camera. 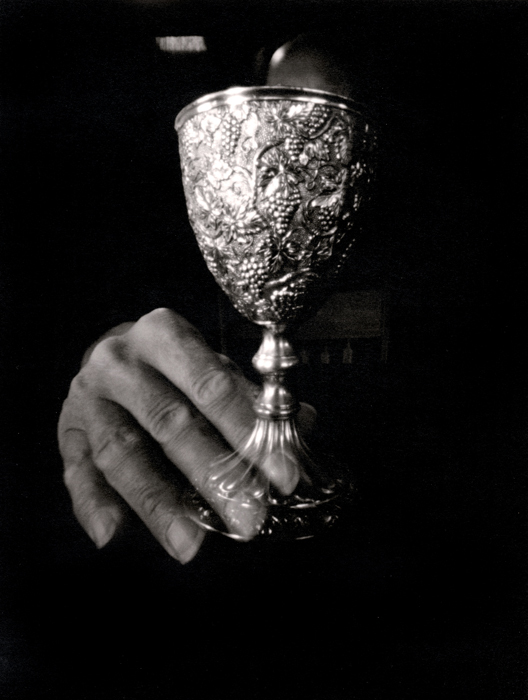 They are selenium toned gelatin silver prints on 8x10” Foma paper, created in an edition of 12 with 3 Artist Proofs. 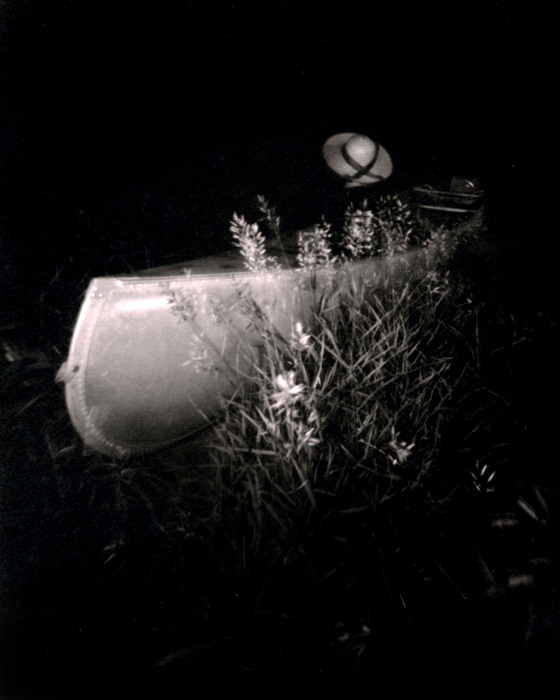 Jennifer Schlesinger is a Santa Fe, NM based artist.